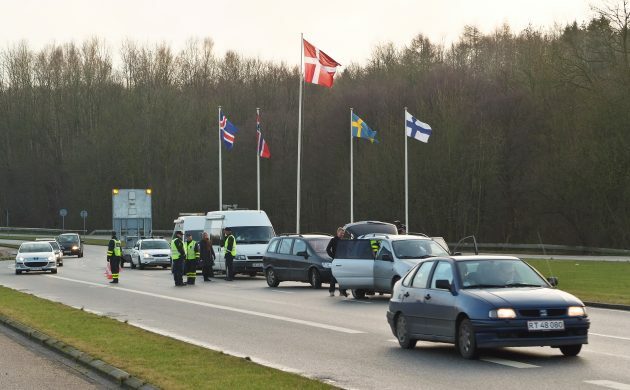 Ongoing public debate would appear to agree that Denmark is a destination used by many EU citizens in order to claim large amounts of benefits over a short period of time. However, newly-released data released by academics at the University of Copenhagen (KU) show that this assumption is flawed. The research group identified how opinion and rhetoric on the subject often fails to comprehend the reality of most immigrants’ day-to-day lives in the country. It recommends that this detrimental characterisation of EU residents should be dropped by both politicians and public spokespeople. Data taken between 2003 and 2012 reveals that nine out of ten EU citizens who received benefits in Denmark lived in the country for at least two years, while most managed at least five years. The results demonstrate that these individuals very often made regular contributions to the Danish treasury throughout this time. Professor Dorte Sindbjerg Martinsen, the head of the research group, argues that the findings dispell the myth of the migrant ‘welfare tourist’. “There is no evidence that people come to receive benefits over a short period in Denmark,” she said. Despite this, Martinsen’s research did show that the number of students claiming government subsidies over just a short period of time had increased. In the case of these types of benefit claimants, more than half left the country within five years. “There is an increase in the percentage that come here and get SU during a comparatively short stay,” she explained.